Actor, Peter Dinklage, wants to try a hand at screenwriting and improve his skills, once he finishes filming the final series of Game of Thrones. Dinklage stars as the ballsy Tyrion Lannister, who is a good-hearted dwarf with an unfortunate bad fated family. He became a favourite amongst fans in 2011 and still remains one of the best characters in GoT. When the work on the show's final season ends, he says he wants to move on and use his spare time to improve as a writer, rather than rush into new acting roles. When asked what makes a good script, Peter insisted that it must grip him in the first few pages of the script. 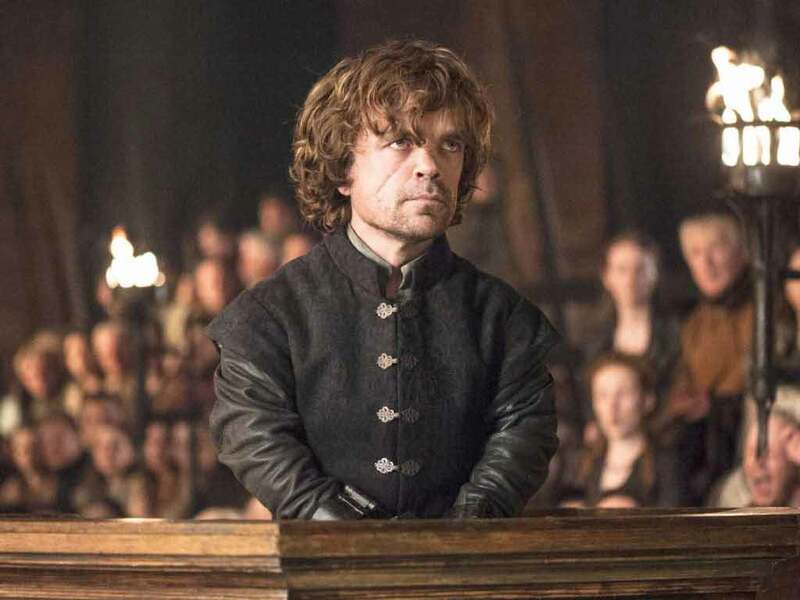 Tyrion has said that after the show ends, he wants to avoid characters that remind him of Tyrion and focus on something completely different to what he has been used to these last few years. Season 7 continues on the 16th of July 2017.